From glitter to summer pastels, here are the most important looks you should have on your radar! 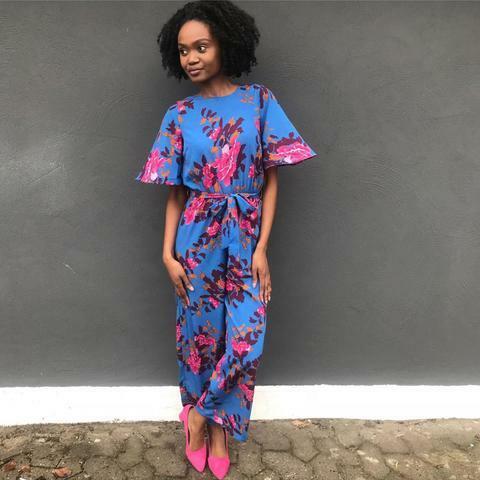 It's part of our DNA as fashion-lovers to always look a season ahead to find the next it item and how to mix and match that with our wardrobe. So, if you want to know how to rock our shoes this season, just follow these guidelines. Prepare yourself to shine this season! To say sparkles will be a big deal this summer is an understatement, so prepare yourself with our Abby ankle boot, May Sandal or Lisa sneaker. 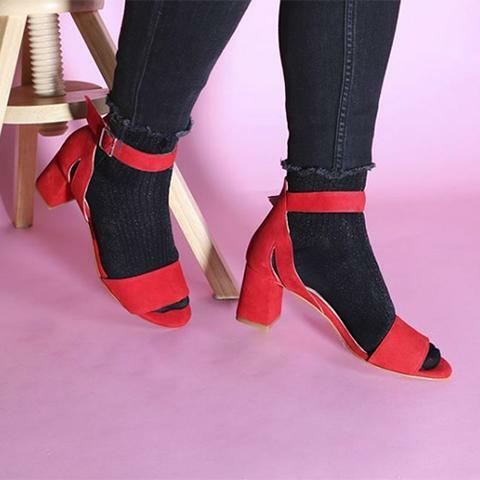 Don’t be afraid to use these styles at daytime - yes, they work great for a night out with the girls but style your glittery shoes with denim and an oversize sweatshirt to give them daytime longevity. To emphasize how strongly we believe glittery shoes can be used for everyday wear, we have created a casual sneaker, Lisa, with allover glitter that is perfect for leisure. 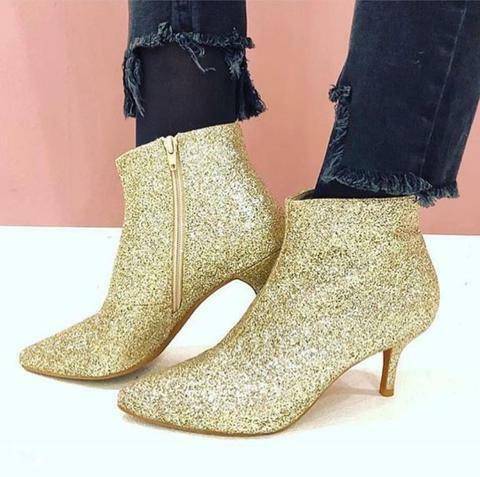 Our Abby Ankle boot come in allover glitter. It is the perfect addition to your party outfit and to your everyday wardrobe. 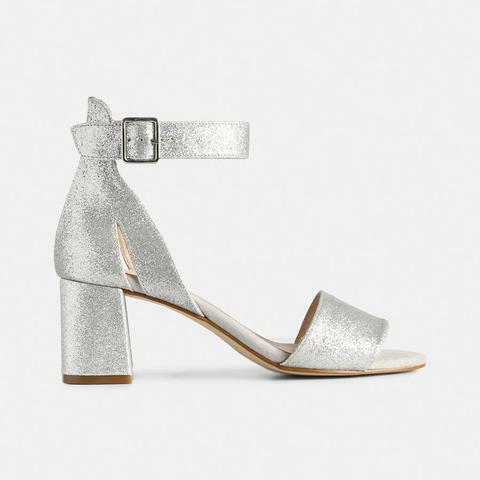 Our May Glitter Sandal is cool and feminine at the same time. The solid block heel allows you to walk in them comfortable all day. Use May with your summer dresses or light washed boyfriend jeans. Our Lisa wedge sneaker is great for those who love to wear sneakers everyday. They are super comfortable to wear all day and look great with both jeans and shorts. 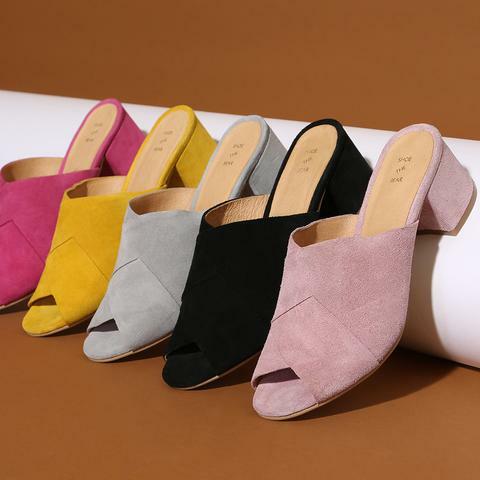 Our Allison suede pump is available in pink and yellow. Use them together with a matching color on the rest of your outfit so that they blend together as a whole. Our Selma suede sandal is available in four different colors. Use them with a tone-in-tone outfit, it will really make them pop! Everyone is talking about mules this season, and of course we are also on the trend. Our Marry is available in five different colors and works well with any outfit. 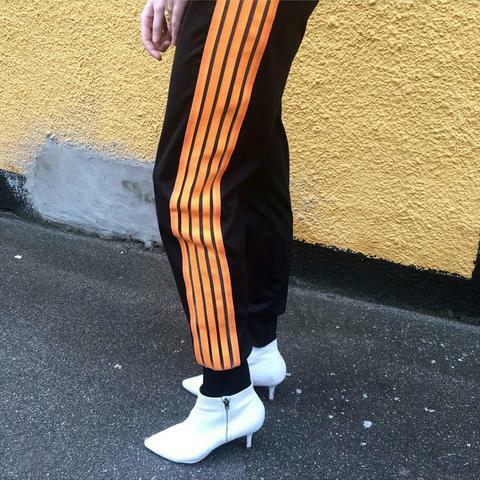 We love a cool contrast, especially mixing feminine styles with sporty or masculine items. 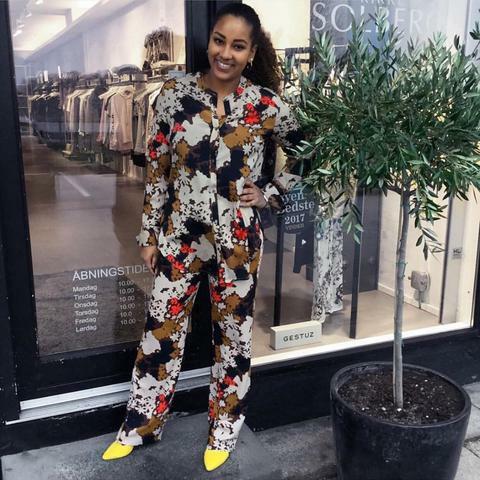 Our favorite gal pal, Agnete in suede and leather is a fun style to experiment with. 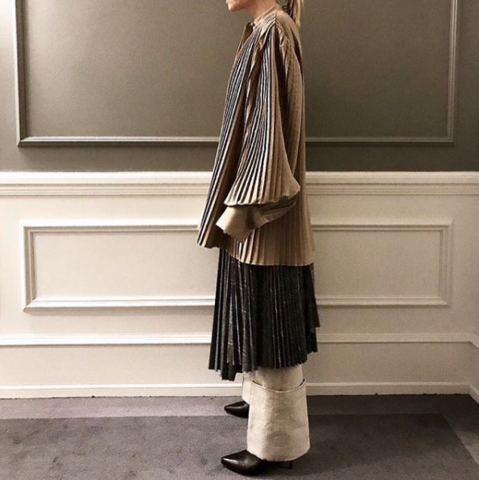 One favorite look is pairing these ankle boots with baggy pants/shorts or boyfriend jeans; and a trouser-suit mixed with these babies, makes us just fall off our cheer with excitement! Heels don’t have to be a super feminine thing - soft silhouettes with athleisure details, are great look if you’re more to the tomboy look. Don’t wait for summer to wear your sandals because paring sandals or pumps with socks are making a huge comeback! Wear Allison pump with a pair of sporty chunky socks and a mini skirt or dress, to give your look an athletic touch. You can also pair Selma, May or Marry with glitter socks for a fun and festive look – Socks are an easy (and cheap) way to make an outfit more exciting - so it’s time to shop for socks! This season we introduced you guys to our first sneaker collection, Ella. We love pairing this style with jeans, both skinnies and cropped light jeans but also wear them with dresses for a laid-back and different look – they are a winner for any outfit combo! This year it is all about fun trainers, and here we have our Ava collection in leather to help you make your wardrobe a little more interesting. The hidden wedge makes them different from other sneakers and give them a feminine look.